What a beautiful shape! 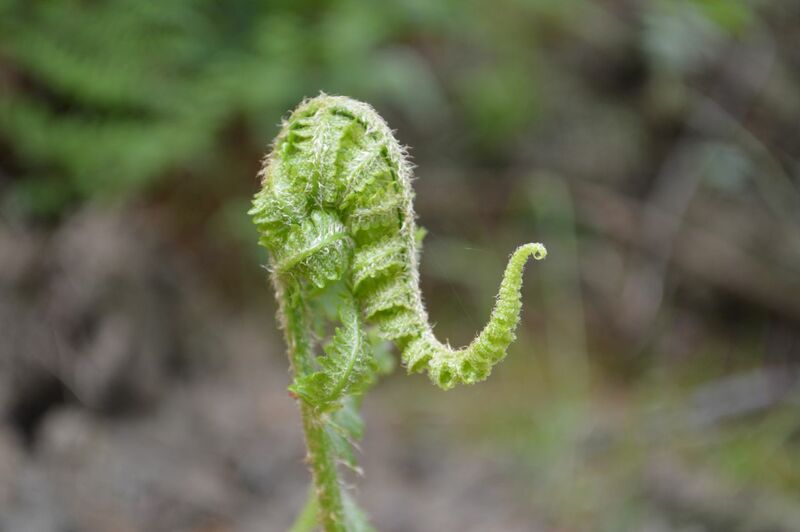 Here is one stem of a fern unfurling, unfolding, becoming. If I came back next week and photographed this exact fern, it would look very different. If I could take a photo every few minutes and view it as stop motion video it wouldn’t look so still. We would see it was constantly moving, restless, stretching, curling and uncurling, spreading its leaves in the sun. This single fern is a wonderful example of how, if we want to really know an individual, we have to follow them through their unfolding. Single moments, isolated snapshots of existence only hint at the complexity, the movement, the development which is at the heart of all Life.